I can record a young, enthusiastic North American female voice over for your project! Now available for hire on Fiverr.com! Includes FAST delivery and expert customer service! 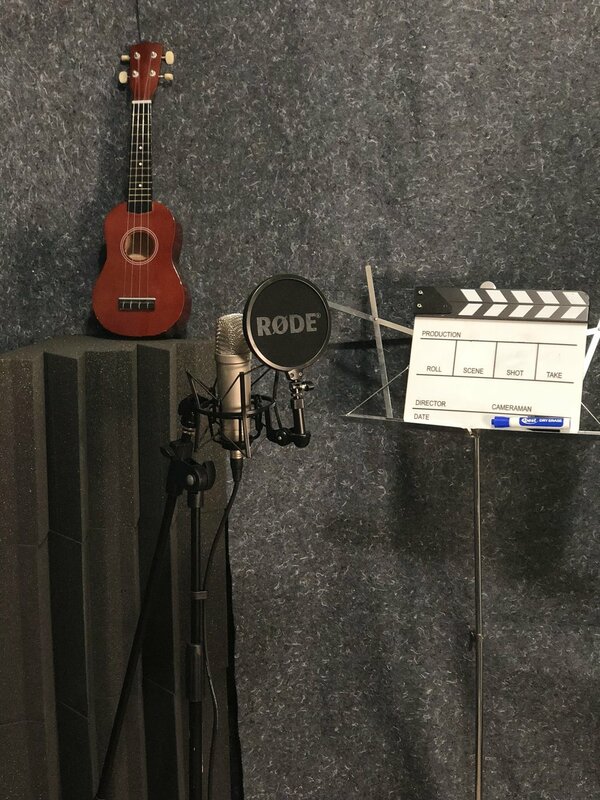 There's no need to wait for your project to be delivered; with my at-home studio I record up to 2000 words, edit, and deliver your choice of format in under 24 hours! I recorded the tagline for a summer charter boat company from Cape Cod, MA for Captain Mike Sosnowski. I developed a unique character voice for the inner monologue of the "Rat Princess" for an experimental theatrical project, with director Wimoto Nyoko. I narrated the guiding rules for an urban fantasy interactive role play gaming event, directed by Ryan Hart.